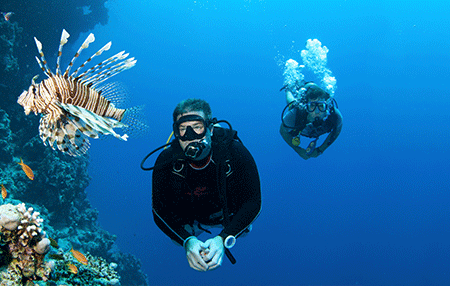 Completing the Science of Diving specialty after Dive Guide qualifies you to be a Divemaster. Science of Diving addresses all the areas of diving knowledge in a detailed and comprehensive manner: Physics, Physiology, Decompression Theory, Aquatic Environment and Diving Equipment. This knowledge is the basis for a successful career as an SSI Dive Professional. Dive Guide plus the Science of Diving program equals Divemaster. 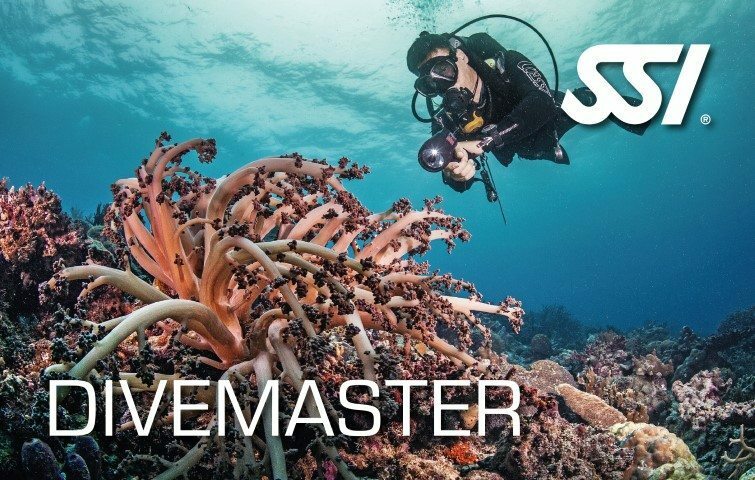 Divemasters can assist SSI Instructors with pool/confined water and open water training under the direct supervision of an SSI Instructor. This brings valued experience for all future diving carriers!